Country music star Luke Bryan's 'Sunset Repeat Tour' includes another big hit-maker! Check out the special guests and schedule here! Country music superstar Luke Bryan‘s Sunset Repeat Tour will kick off on May 31st in Philadelphia, Pennsylvania! 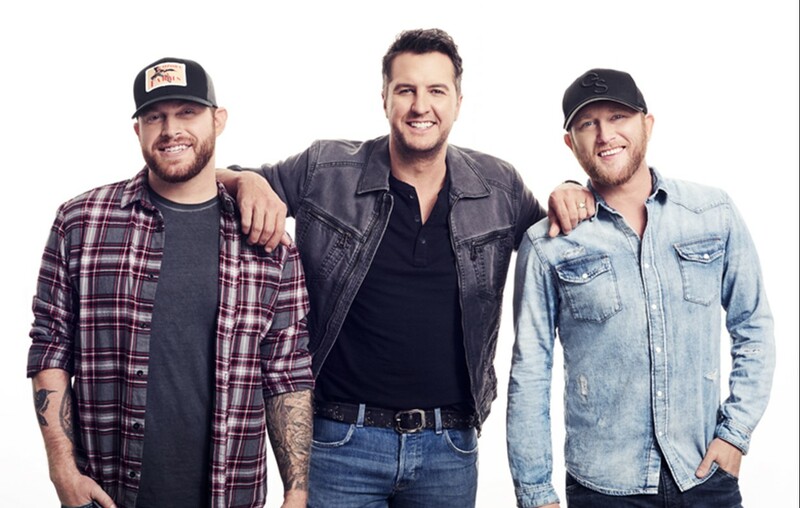 The tour’s special guests are Cole Swindell, Jon Langston, and DJ Rock! Fans can purchase tickets beginning Friday, January 25, for select cities as part of Live Nation’s Country Megaticket at http://www.Megaticket.com.